I'm Performer and I'm pretty new here and I could need some help. - I got a AMD Phenom X45 + 4 GB Ram + NVidia Geforce GT 430 - Is this enough to play on 60 FPS? -Which graphic plugin should I use? 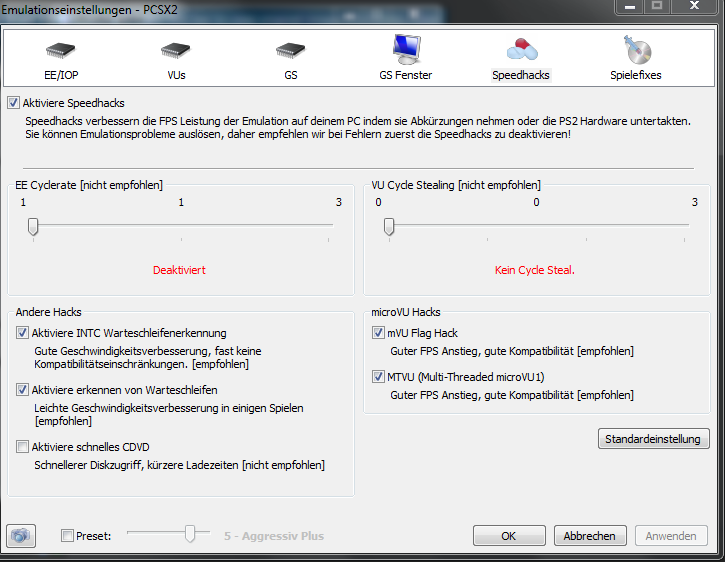 I dont know excatly whats better on my machine... Software or Hardware? 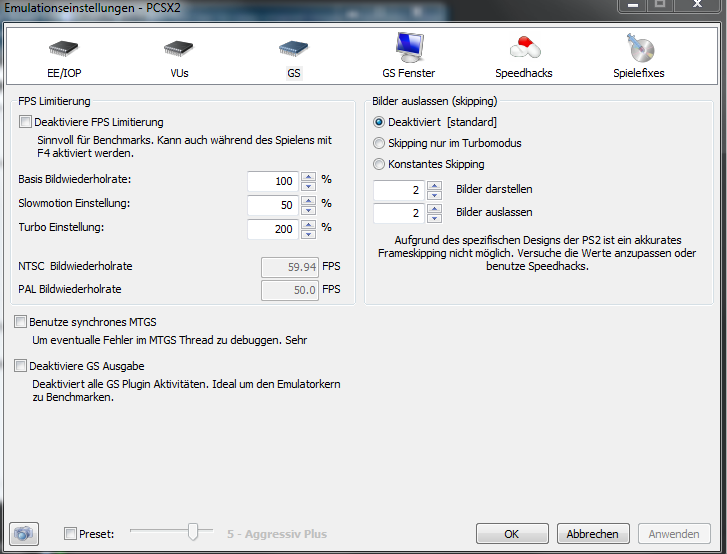 -I just fresh installed PCSX2.. And configured the basic settings like controller and stoff but: Are they some settings which I need to change to get a better performace as default? Some people can run 60 FPS with a dual core, so why I cant with a QUAD CORE? 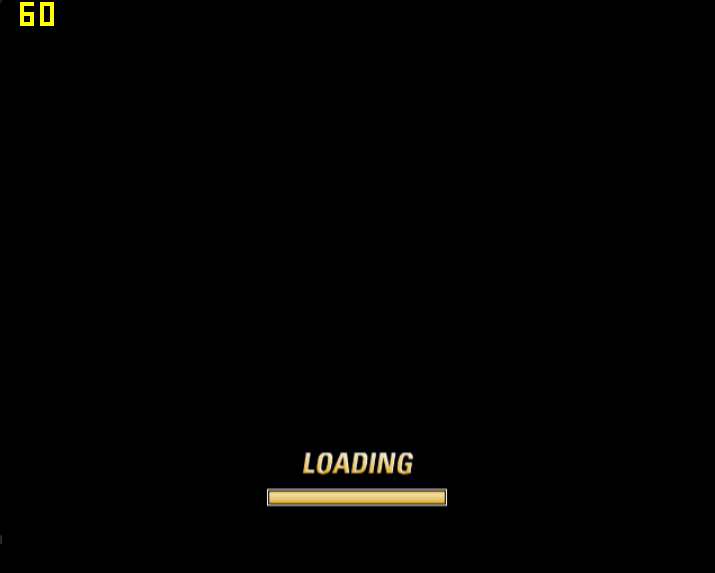 The settings are on default. It's not a quad/dual core matter. Anyways, i think the problem here is your gpu. Try setting gsdx internal res to native, and enable some spedhacks, especially mtvu hack. You may want to try the speedhacks. Also your gpu is very weak, so stick to native Res like jes said.